It seems that every financial study today suggests that Canadians are not saving enough money for retirement. One of the biggest fears for anyone especially retirees is the fear that you will run out of money. 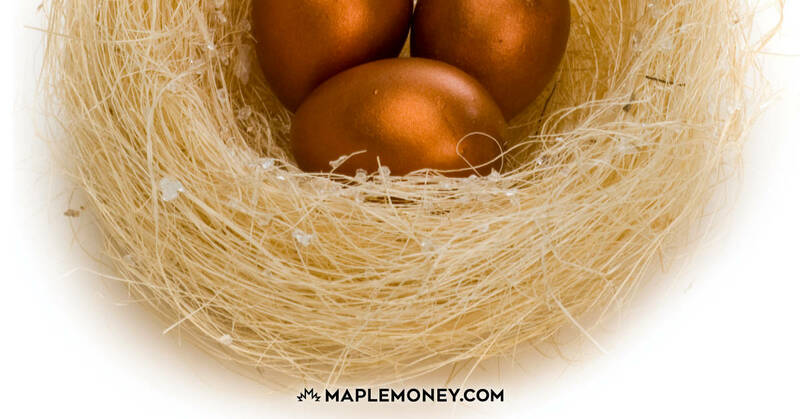 This was a real outcome for Peter who retired with $1.2 million in RRSPs and investments back in 2007. At the time, Peter’s small pension along with his early CPP would be far from enough money to create retirement income. He went to a broker who suggested that he could invest into some income trusts, dividend stocks and income mutual funds to generate an income of $72,000 per year. That translated into a 6% withdrawal rate. Things were going OK until the financial crisis hit in 2008 when his portfolio took more than a 30% drop to about $850,000. His broker wrote a letter to all his clients telling everyone to “hang in and sit tight” until the markets recover. The problem is this advice might work for people who are not withdrawing money from their portfolio. Volatile markets hit retirees like Peter the hardest because they don’t have the same ability to recover from significant market downturns. At 6% withdrawal rate, the theory is if the portfolio earns 6% and you take out 6%, then you should be able to preserve your capital and earn a decent income. The problem is the 6% return is an average return as opposed to a straight line guaranteed return. Retirees really need to think more conservatively in retirement. Unfortunately for Peter, after the market dropped 30%, he continued to take out the $72,000 per year. The problem is at $850,000 a withdrawal of $72,000 translates to an 8.5% withdrawal rate instead of 6%. Despite the recovery of the markets 2 years later, Peter’s portfolio is still only $850,000. After visiting other financial advisors, Peter is now considering reducing his withdrawals to $40,000 per year or less, which is a 4.5% to 5% withdrawal rate on the $850,000 and he is also pondering the possibility of going back to work part time to try and make up some income. Peter’s situation is not new and unique. There are many Canadians who went back to work after retirement because of the stock markets. Others delayed retirement because of the stock markets. To avoid this situation from happening to you, consider some key thoughts for retirees to help avoid running out of money too quickly in retirement. There was a time when a 6% withdrawal rate was considered conservative. Today, that same withdrawal rate is considered unsustainable and experts are promoting a 4% or 5% withdrawal rate. 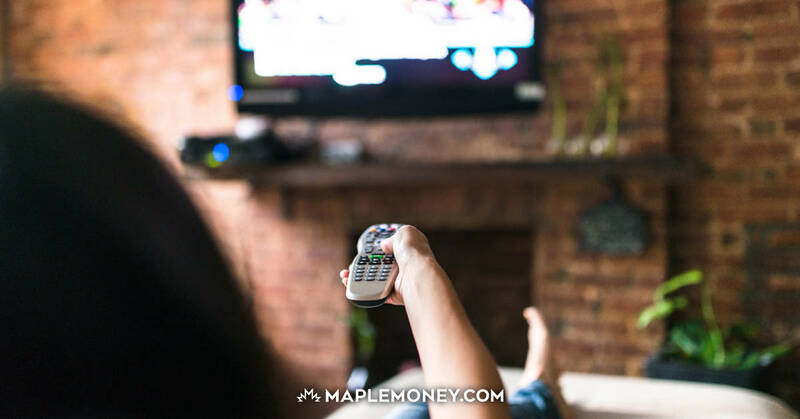 You can debate the proper withdrawal rate as much as you want but the bottom line is if you need to increase the longevity of your money, a lower withdrawal rate is better. Remember too that a drop in asset value means a corresponding increase in the withdrawal rate. Unfortunately for Peter, to prevent running out of money, he not only has to look at lowering his withdrawal rate but he also needs to take a look at his expenses and the cost of his lifestyle.Common sense says less money means less income. One of the things that made things worse for Peter was he had some bigger expenses and needed to take out lump sum withdrawals. Lumps sums are common but they need to be factored into the plan. In Peter’s case, he should have set aside an amount for emergencies or contingencies. Instead of calculating a 6% withdrawal rate on the $1.2 million it would have been more prudent to calculate the withdrawal rate on lower number like $1.0 million for example. That would mean less income but more future flexibility. As you can see from Peter’s situation, too much risk in a portfolio can really work against you when you are taking income from the portfolio . The more downside volatility in the portfolio, the greater the risk that you will deplete your asset. So it’s also important to highlight the other side of the coin. With interest rates at significant lows, it’s difficult for any investor to rely solely on GICs and Fixed income to create enough retirement income. Many retirees can’t afford NOT to take risks. For most retirees, it’s a case of Goldilocks investing: Finding that balance of not too risky and not too conservative. For many people, their home has significant equity in retirement. This equity can be turned into a retirement income resource through reverse mortgages, home equity lines of credit or downsizing. Running out of money is the last thing anyone wants. The solution from many financial advisors and institutions is to be a little more aggressive to earn higher rates of return. The irony is that too much volatility and risk in a portfolio works against you when retired and taking income. 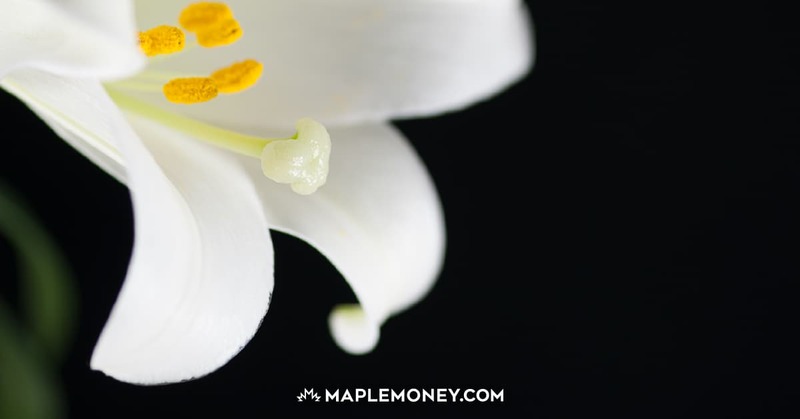 The best advice I can give is to know your options to help you avoid running out of money. This story tells me that people are not really planning for retirement. Retirement planning is about a lot more than just stuffing money into RRSPs or investments. It’s about safeguarding your budget and cutting expenses before retirement. Expecting to be able to stop working and take a livable income off of investments without doing the above is naive. I can’t imagine what one would need $72k/year for unless they have a mortgage, car, credit payments. It’s certainly not just for everyday living expenses. I’m sorry, but I’m finding it hard to have a lot of sympathy for short-sightedness. Thanks CB. I agree with you . . . It really is about the planning. In this case, I think it also has something to do with the advice that was given to him. That’s not an excuse but a reality. Remember than everyone has a different retirement price tag and it is important not to judge others for what they have or don’t have. Peter did well in his life and was accustomed to a certain lifestyle and has the right to live the lifestyle he chooses. The issues at hand are whether he had enough to support that lifestyle? I think he did with the assets that he had. I just think it was not managed properly. It must be really hard to retire, be done with work, and then think about how much longer you’ll have to go back to replace the income he lost. 1 year? 5 years? Is it better to work a few years full time? Or would he rather work for a longer period of time, but do it part-time? Will he ever truly feel safe again? I have a perception no matter how hard you plan for retirement the returns on investment and the inflation is something difficult to cope with. It’s surprising that the broker would suggest a 6% withdrawal rate, but who knows – that might have come from the client as well if they insisted on a certain $/year. Ah yes, the old “sequence of returns” risk. Prof Milevsky would say he should have done some product diversification — i.e. 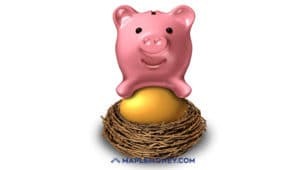 also spread his capital over annuities, which keep paying for as long as thre retiree lives and thus removes the specter of running out of money. In today’s economic environment, annuities do have a place in one’s retirement portfolio. We are taking care of ourseleves and living longer. This shows why it is so important to consider all aspects of retirement planning. Another aspect that’s often overlooked is debt. If you are debt free, it is much easier to adjust your withholding in a bad year as you can just reduce your living expenses. However, debt payments are must less flexible! I’m working on a 0% withdrawal rate e.g. live off the interest and income the portfolio generates. 6% sounds aggressive no?